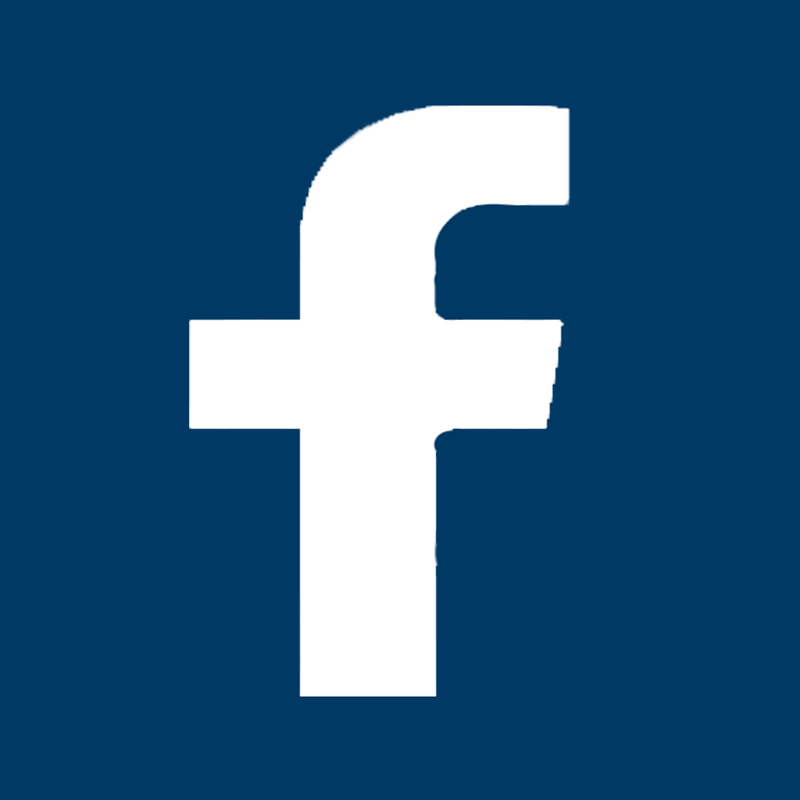 Welcome to the England Lions Dodgeball website. 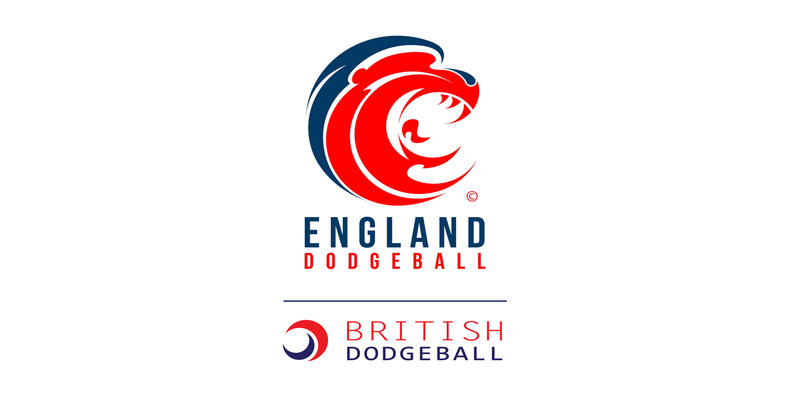 Formed in 2010, England Lions Dodgeball are affiliated with British Dodgeball, the European Dodgeball Federation (EDBF) and the World Dodgeball Association (WDA). 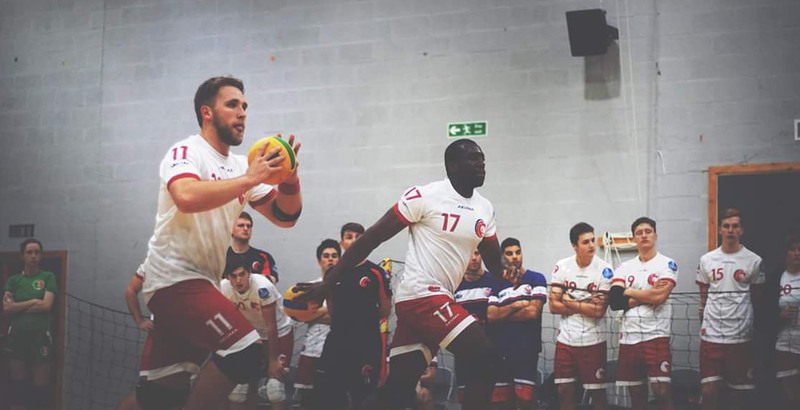 England Lions focus is to continue its quest to be the very best in World Dodgeball. 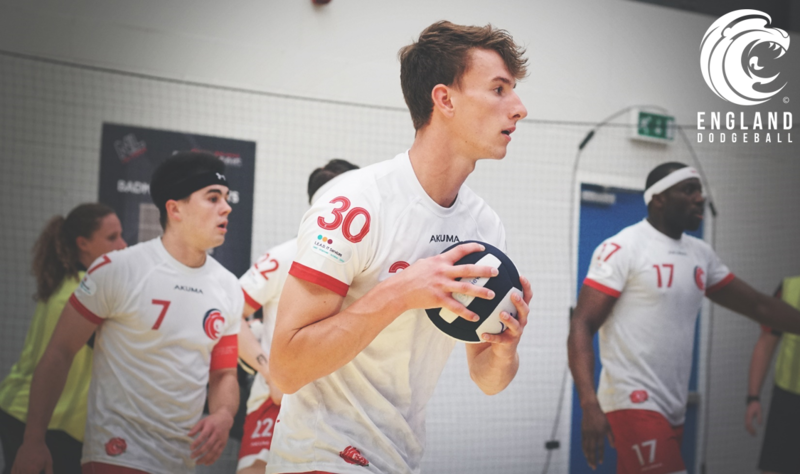 We strive to perform to our full potential in all categories and levels.We are committed to developing talented young English players to create a legacy for many years to come.  We at England Dodgeball are a strong group and our slogan PRIDE as created by the players, reflects the spirit and attitude we have in the sport. 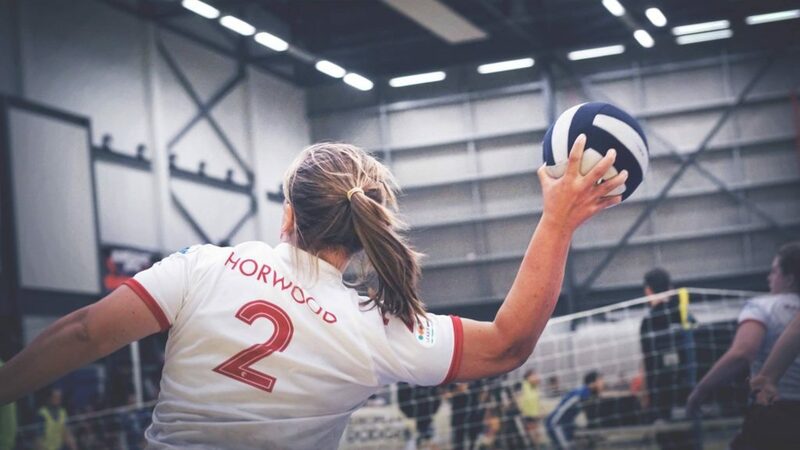 'We don't just see ourselves as a competitive team but a group of players and staff who work day in, day out in order to help develop and grow the sport in the UK, whether its volunteering in local schools, running a community club or playing in Europe. 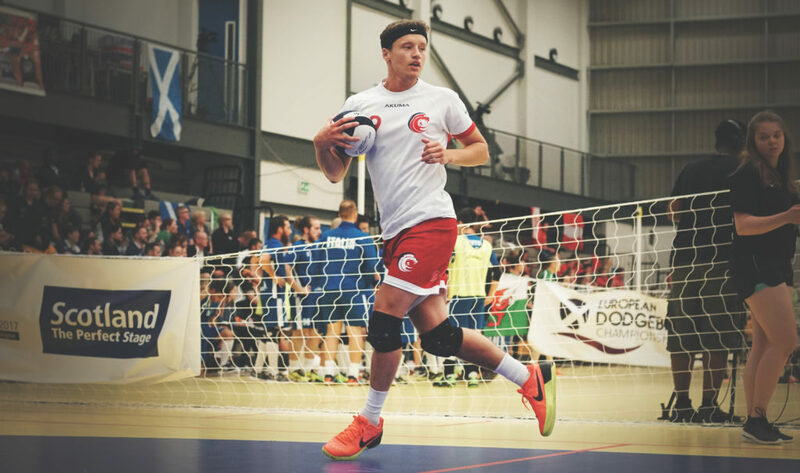 Our overall aim is to raise the profile and standard of the sport, and continue to do that by performing to the best of our capabilities on and off the Dodgeball court. 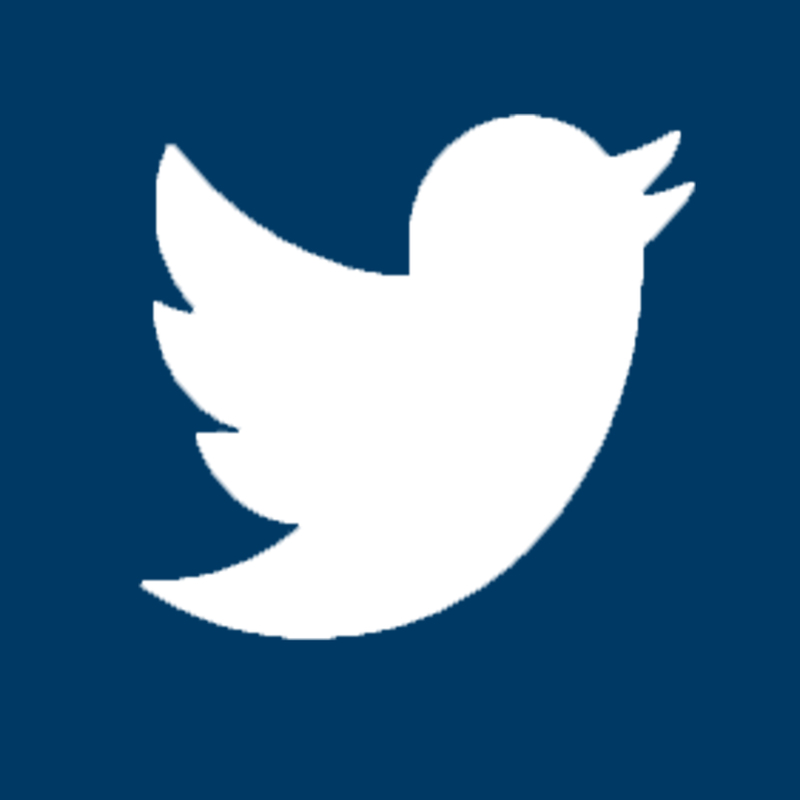 Feature Lion of the week - COMING SOON!